As another part of my series for Windows Server 2019, this blog post covers the in-place upgrade feature. In-place upgrade allows you to upgrade your existing LTSC versions of Windows Server 2012 R2 or Windows Server 2016 servers to Windows Server 2019. 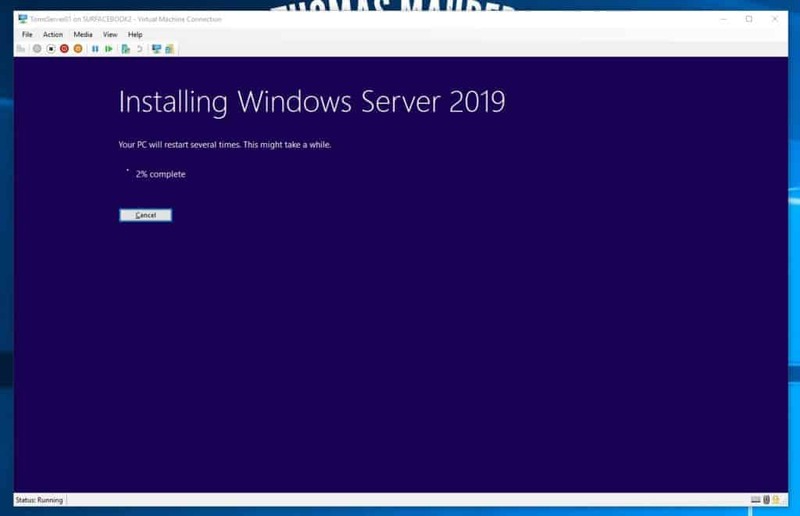 Windows Server 2019 In-place Upgrade allows businesses to quicker update to the latest version. Especially, if you have servers which you might needed to install some dependencies for the applications. I saw a lot of customers which not have documented their server installations and neither used infrastructure as code to deploy them. 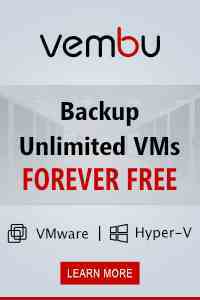 For these customers it can be hard to upgrade to newer versions of Windows Server. With the Windows Server 2019 In-Place Upgrade feature, this should get a lot easier. 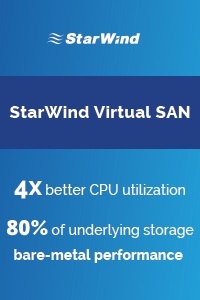 Especially since Windows Server 2019 bring a lot of improvements. To in place upgrade to Windows Server 2019, just insert the Windows Server 2019 media into the existing server, by attaching an ISO file, copying the sources, inserting a USB drive or even a DVD drive and start the setup.exe. The setup will discover the existing installation and will let you perform an in place upgrade. The installation will run for a couple of minutes, it will take quiet some time depending of the speed of your server hardware and of the installed roles and features. 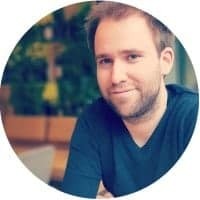 Microsoft MVP Didier Van Hoye, did write a great blog post about Windows Server 2019 In-Place Upgrade testing. 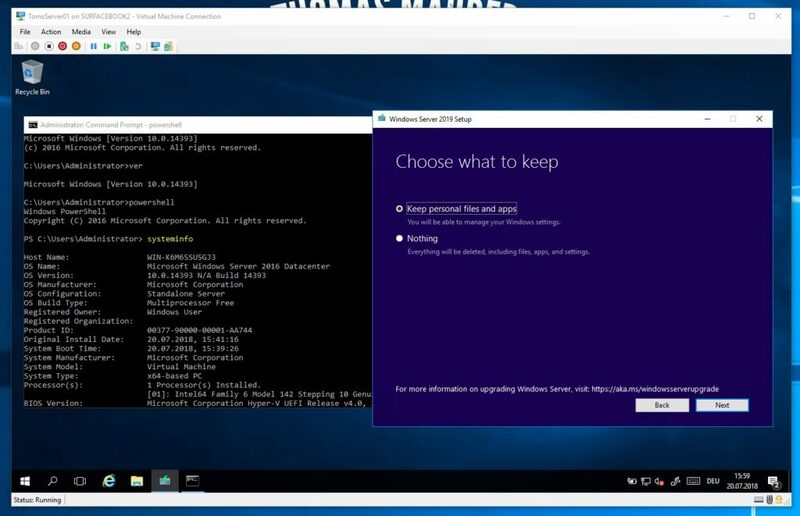 In that blog post he has a quick look on upgrading to Windows Server 2019. You can also find a overview about what is coming new in Windows Server 2019, in my blog: Windows Server 2019 – What’s coming next. Last week Microsoft announced the different editions of Windows 10. 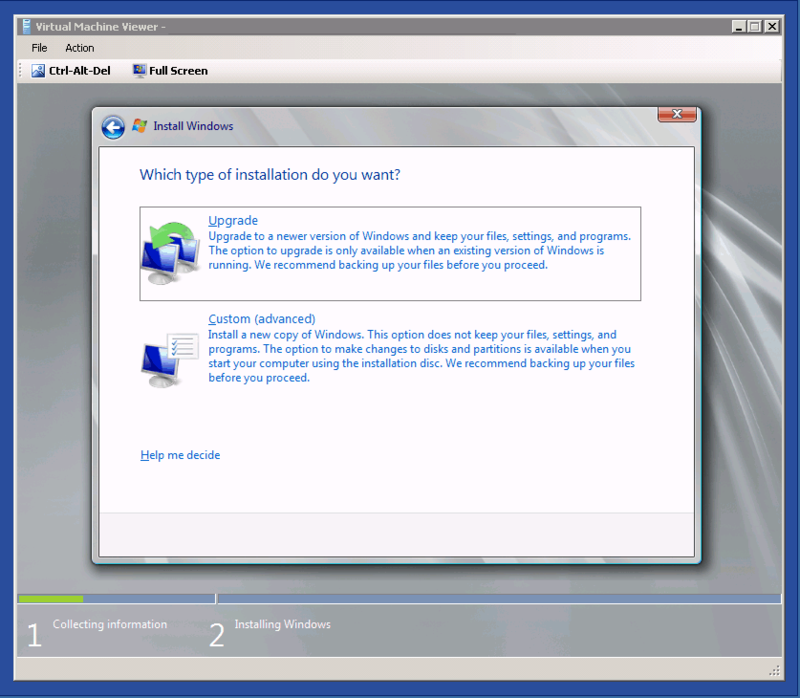 As in the past Microsoft offers Windows in different editions that are tailored for various different use cases and scenarios. Windows 10 will power an broad range of devices – everything from PCs, tablets, phones, Xbox One, Microsoft HoloLens and Surface Hub. It will also power the world around us, core to devices making up the Internet of Things, everything from elevators to ATMs to heart rate monitors to wearables. The different Windows 10 editions address specific needs of our various customer groups, from consumers to small businesses to the largest enterprises. 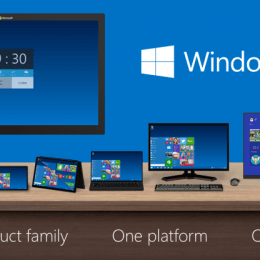 Windows 10 Home – Windows 10 Home is the consumer-focused desktop edition. Windows 10 Mobile – Windows 10 Mobile is designed to deliver the best user experience on smaller, mobile, touch-centric devices like smartphones and small tablets. Windows 10 Pro – Windows 10 Pro is a desktop edition for PCs, tablets and 2-in-1s. Building upon both the familiar and innovative features of Windows 10 Home, it has many extra features to meet the diverse needs of small businesses. Windows 10 Pro will add some management capabilities to the Windows 10 and also adds Windows Update for Business. Windows 10 Enterprise – Windows 10 Enterprise builds on Windows 10 Pro, adding advanced features designed to meet the demands of medium and large sized organizations. Windows 10 Enterprise will be available to Volume Licensing customers and adds some features such as Direct Access, Branch Cache and Windows Update for Business. With Windows 10 Enterprise customers will also get access to the Long Term Servicing Branch to better control deployment options for future updates. Windows 10 Education – Windows 10 Education builds on Windows 10 Enterprise, and is designed to meet the needs of schools – staff, administrators, teachers and students. This edition will be available through academic Volume Licensing, and there will be paths for schools and students using Windows 10 Home and Windows 10 Pro devices to upgrade to Windows 10 Education. Windows 10 Mobile Enterprise – Windows 10 Mobile Enterprise is designed to deliver the best customer experience to business customers on smartphones and small tablets. It will be available to our Volume Licensing customers. Windows 10 Mobile Enterprise will adds a flexible ways for businesses to manage updates. Windows 10 IoT – Windows 10 will also be avaialble for different industry devices like ATMs, rteail point of sale, handheld terminals and industrial robotics and as well for IoT (Internet of Things) devices with a Windows 10 IoT Core edition. As Microsoft announced in January this year, for the first time ever, Microsoft is offering the full versions of Windows 10 Home, Windows 10 Mobile and Windows 10 Pro as a free and easy upgrade for qualifying Windows 7, Windows 8.1 and Windows Phone 8.1 devices that upgrade in the first year after launch. Once you upgrade, you have Windows 10 for free on that device. In the Microsoft Partner Network Microsoft published some more information about the upgrade paths. Microsoft will offer a free upgrade to Windows 10 for qualified Windows 7, Windows 8 and Windows Phone 8.1 devices in the first year. After the first year, upgrades will be paid via boxed product and VL Upgrades. 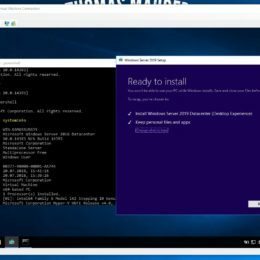 The free Windows 10 upgrade is delivered through Windows Update; domain-joined machines can manually get the update via Windows Update. 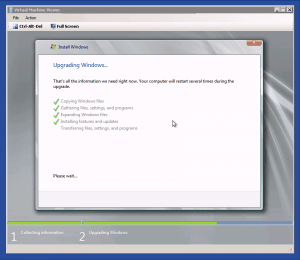 The upgrade cannot be deployed through WSUS. At Ignite, Microsoft announced the free Windows Update for Business service, available for all Windows Pro and Windows Enterprise devices, designed to help organisations keep their Windows devices always up to date with the latest security and features. In case you missed it, check out the blog, Announcing Windows Update for Business for what the service will provide. 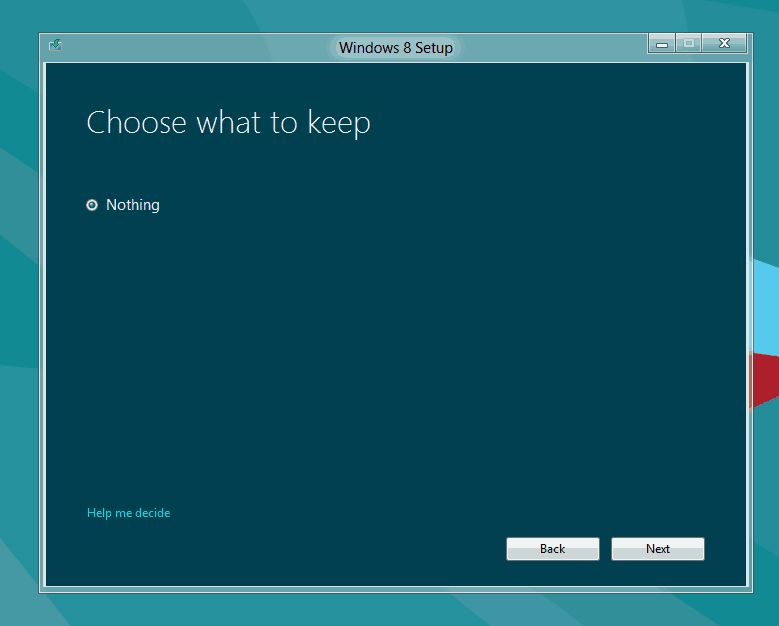 For those who are going to install the Windows 8 Release Preview. 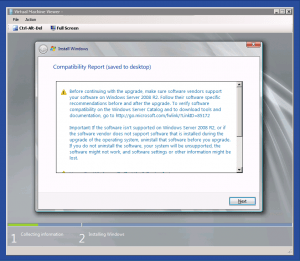 You cannot upgrade from Windows 8 Customer Preview. 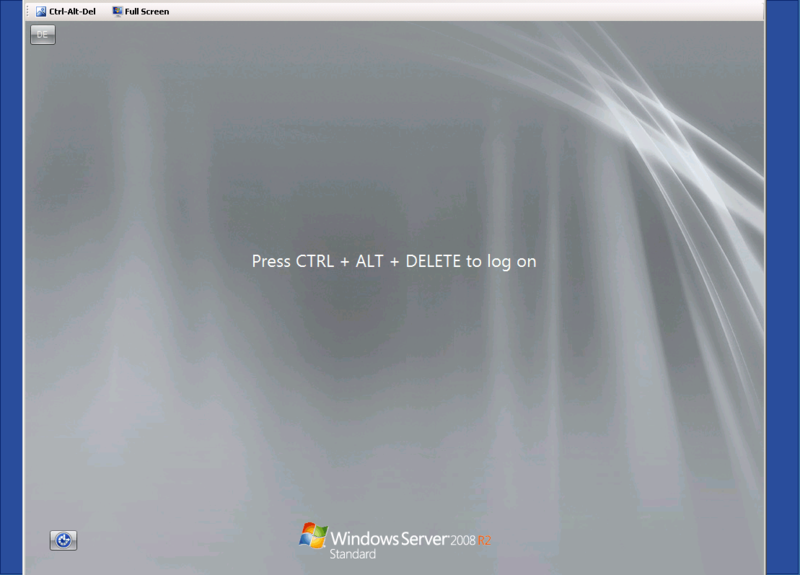 Same for the Windows Server 8 beta to Windows Server 2012 Release Candidate. I just got some interesting news from Microsoft Consultant Michel Lüscher (www.server-talk.eu), about upgrading System Center 2012 Virtual Machine Manager 2012 from RC to RTM. Only Microsoft Technology Adoption Program” (TAP) Customers were allowed to use SCVMM 2012 RC for production and they also got some pre-releases which made it possible to upgrade from VMM 2012 RC to VMM 2012 RTM. For non-TAP customers this was a unsupported upgrade scenario. But Microsoft got a lot of requests about the RC to RTM upgrade, so they released a RC Upgrade Tool which upgrades the VMM RC database for a supported upgrade to VMM 2012 RTM. Michel Lüscher describes in his blog post (System Center 2012 Virtual Machine Manager von RC nach RTM (german)) how you can upgrade your Virtual Machine Manager RC installation. 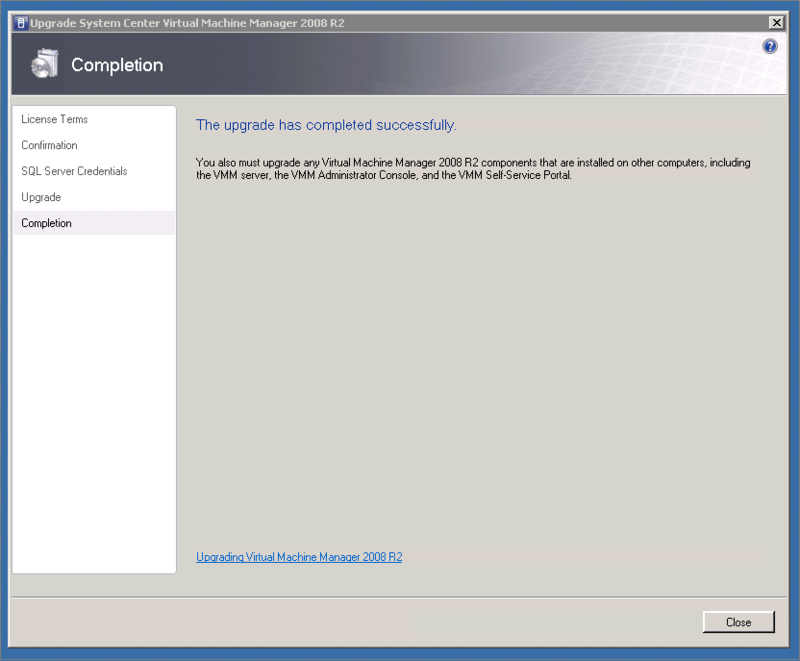 First you have to get the VMM 2012 Upgrade Tool from Microsoft. You can create a free Microsoft Support Call with the Content ID #2705942. 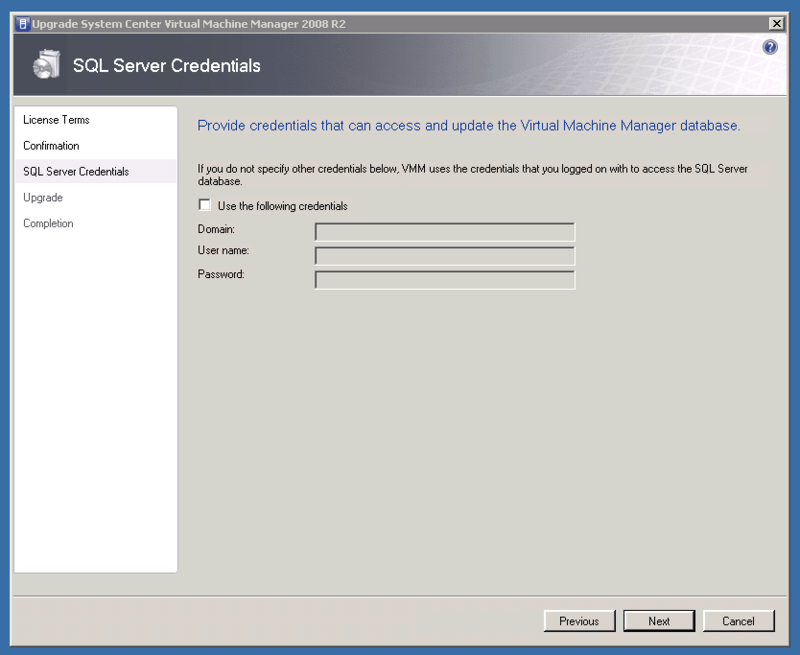 Now you can uninstall the RC installation of Virtual Machine Manager 2012 with the option “Retain Database”. After you have removed the VMM Installation you can Upgrade the VMM database with the Upgrade Tool. 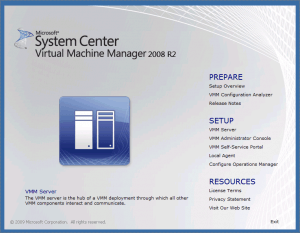 Today Microsoft released System Center Virtual Machine Manager 2008 R2 SP1. 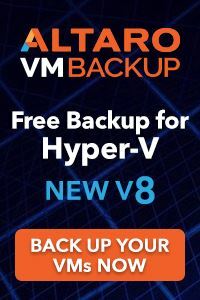 Serivce Pack 1 for Virtual Machine Manager enable the new features from Windows Server 2008 SP1 or Hyper-V Server 2008 R2 SP1 like Dynamic Memory and RemoteFX. 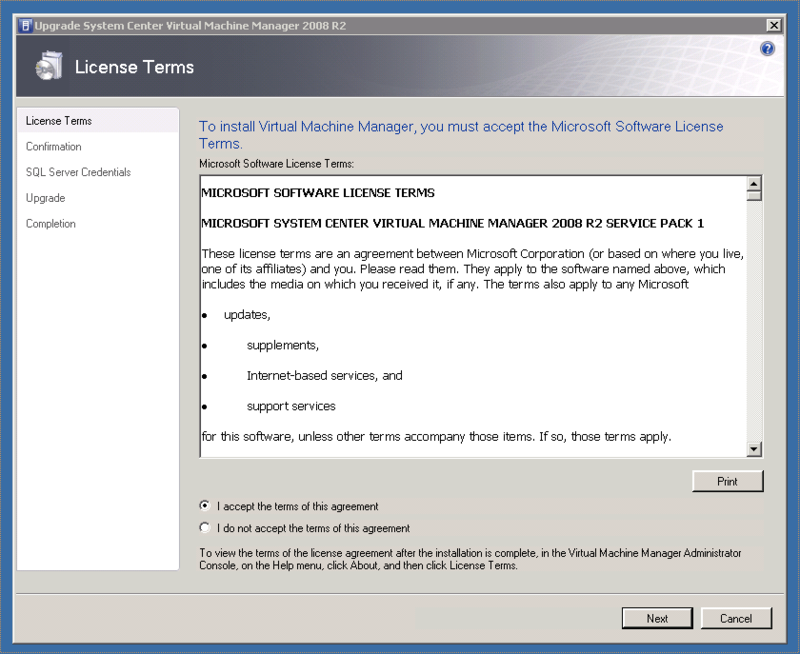 This Guide shows you how you can upgrade System Center Virtual Machine Manager 2008 R2 to Service Pack 1. 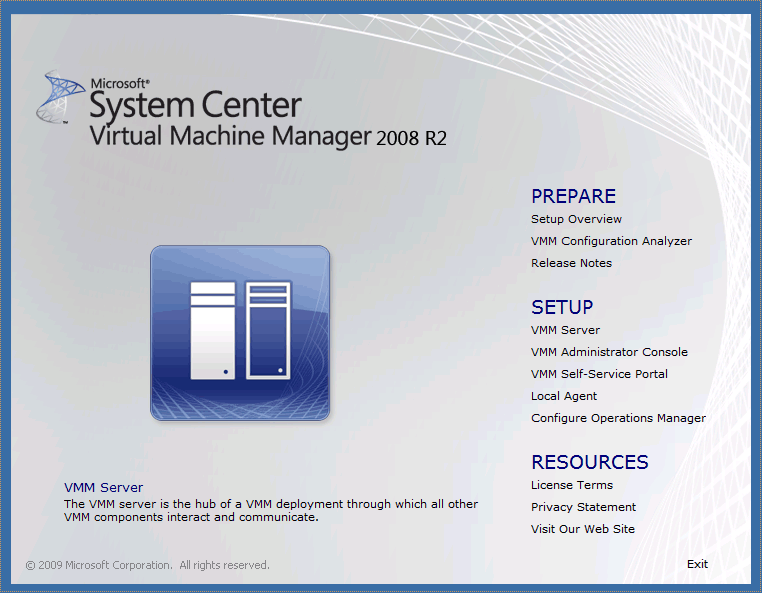 Download System Center Virtual Machine Manager 2008 R2 from here or from MSDN or your Partner Network. Now the update is completed. If you have not installed the latest Updates for SCVMM 2008 R2 you also have to update the Agents on the Hyper-V Servers. 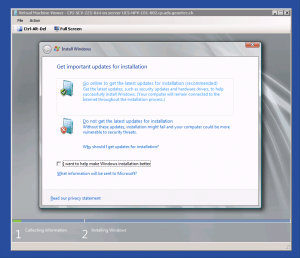 If you have already installed the latest SCVMM 2008 R2 updates you don’t have to update the agents. I’m not really a big fan of In-place Windows Upgrades, specially in the Server Environment. But we had a Server with a small application running Windows Server 2008 so we decided to in-place upgrade this Server to Windows Server 2008 R2. Now guess what it worked. 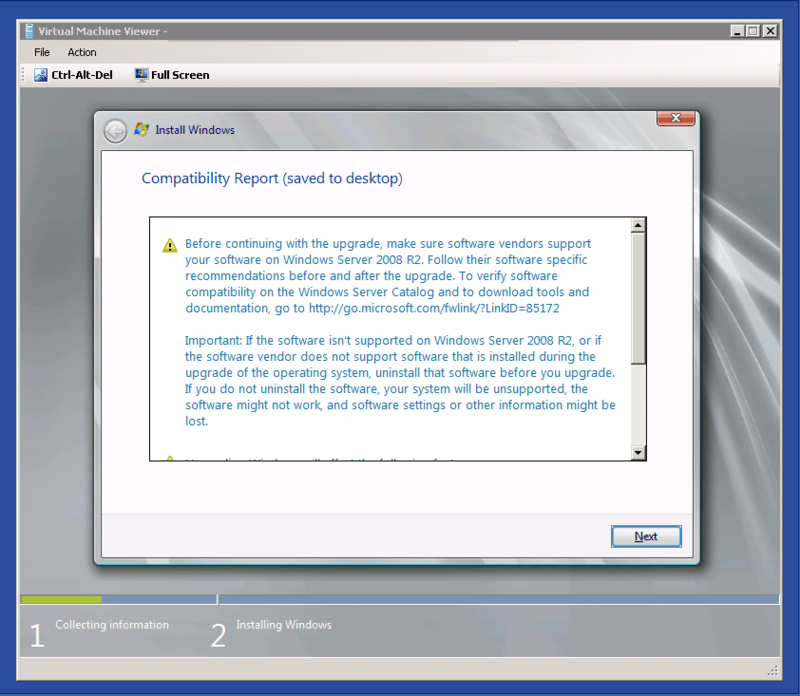 Basically if the Hardware and all applications are compatible with Windows Server 2008 R2 you can try to upgrade. 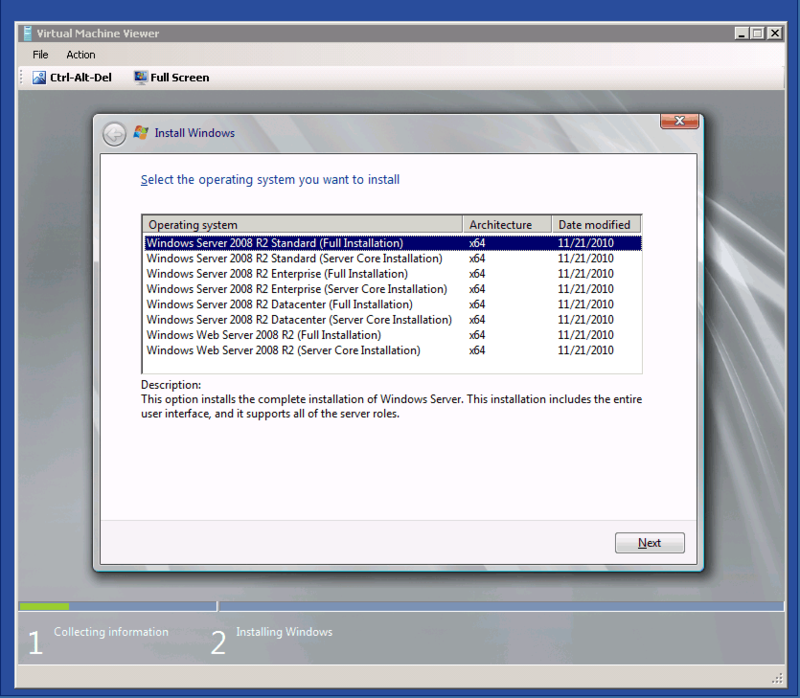 Start Windows Server 2008 R2 DVD or attached ISO file.